Most of us spend eight hours per day within our office walls – some spend more – so why not make them count? Building healthy habits can be tough. These 10 Wellness Flyers are an easy, quick, and free way to provide employees with tips and encouragement. 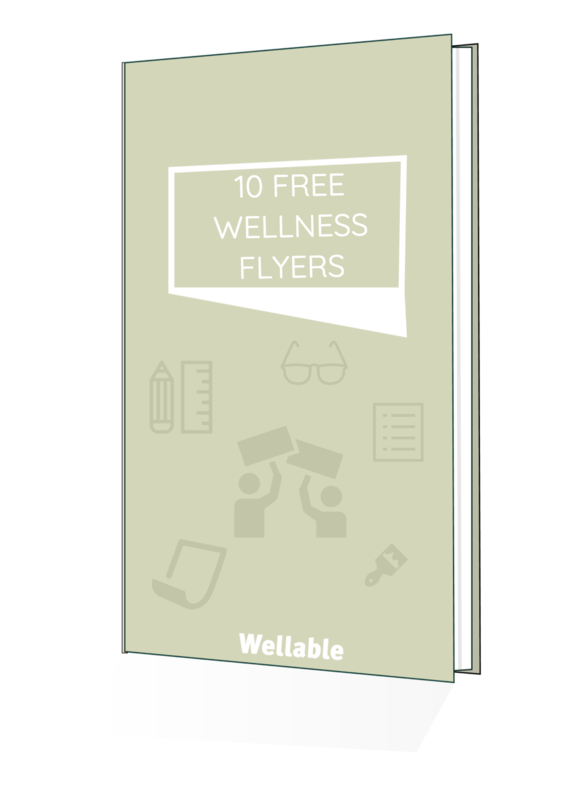 10 Free Wellness Flyers - ready for printing and pinning! Complete the form to get your free flyers.